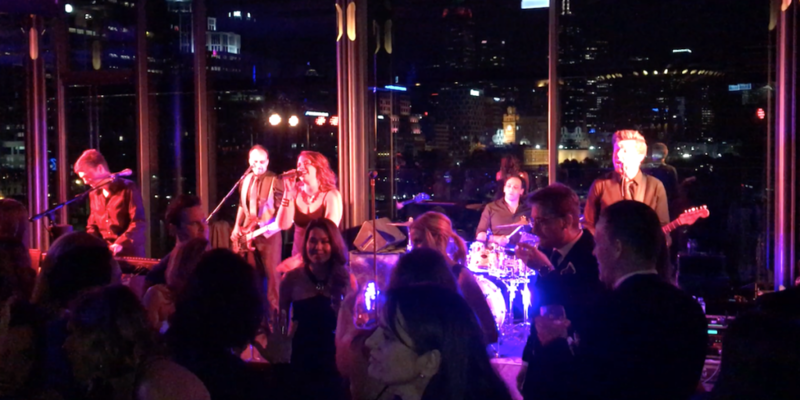 SPIN are a premium quality Melbourne Cover Band available for hire for corporate events, parties, weddings and festivals. 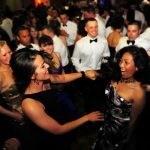 SPIN play the best range of music and are experts at entertaining any type of audience in any given situation. 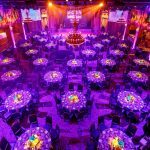 SPIN are an experienced class act that impresses and will provide the best solution for your entertainment needs. 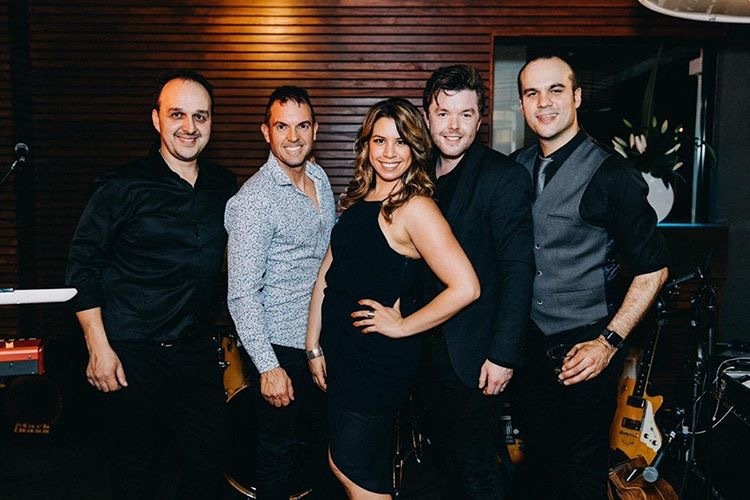 SPIN is a fully live band featuring the dynamic front-line duo of Karina Chavez and Rhys Warden. Karina is regarded as having one of Australia’s finest voices and is well known for her global smash hit ‘Show Me Love’ – a song played on radio, clubs and bars all around the world. 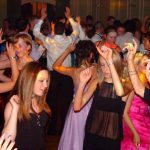 The core SPIN band is a 4 piece (Karina and Rhys plus bass and drums), and extra musicians such as keyboard players, sax players, dancers or a full brass section can be added as required to suit your event. SPIN are an impressive outfit that simply sound amazing with impeccable vocals and superb musicianship. The SPIN band have played together for years and have worked hard to perfect their on-stage persona and songlist. They are experts at reading the moment and playing the right music at the right time. 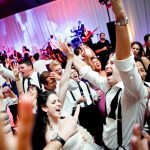 The SPIN band love performing and will go ‘all-out’ to create the best atmosphere and ensure that everyone has a great time. Spin are professionally managed by a full time management company who have many years of international experience in the live music industry. 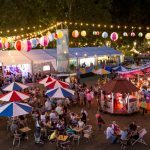 They will be on hand to answer any questions you have, suggest great ideas for your event and do everything to make sure your event is organised properly. 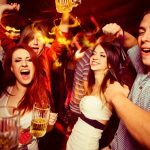 If you want a top shelf band that play the best music and delivers the best result then consider SPIN for your event – you won’t be disappointed. SPIN are available to hire for all kinds of events including corporate events, parties, weddings and festivals. SPIN is the Ultimate Cover Band. Great Music, Great Sound, Master Performers, Adaptable, Fun and Classy.